Questlove is adding another title to his resume -- college professor. The Roots drummer/frontman is co-teaching a course at New York University that will focus on classic albums. According to Billboard, he will teach the class with Grammy-winning producer Harry Weinger. The two-credit class, called "Classic Albums," will be offered at the Clive Davis Institute for Recorded Music at NYU's Tisch School of the Arts during the upcoming spring semester. That's Professor ?uesto RT @jeffrabhan: Word is that @questlove is coming to teach a course next semester @clivedavisinst on Classic Albums! The class is expected to look at albums including Sly & The Family Stone's "Stand!, There's a Riot Goin' On," Aretha Franklin's "Lady Soul," Led Zeppelin's "IV," Prince's "Dirty Mind," Michael Jackson's "Off the Wall," and the Beastie Boys' "Paul's Boutique." Jason King, associate professor of recorded music and head of history and criticism at the Clive Davis Institute, told Billboard the class will focus on what it means for something to be considered a classic, and why these albums have stood the test of time. It will also explore the music, lyrics, production and business aspects that went into those classics. "We wanted to bring [Questlove] in because we felt he should really be a professor; in a lot of ways he already is an informal, unofficial professor, not just in hip hop but in music in general," King added. "He's one of the smartest people in music, besides being a fantastic musician. We thought [this class] would speak to his strengths." 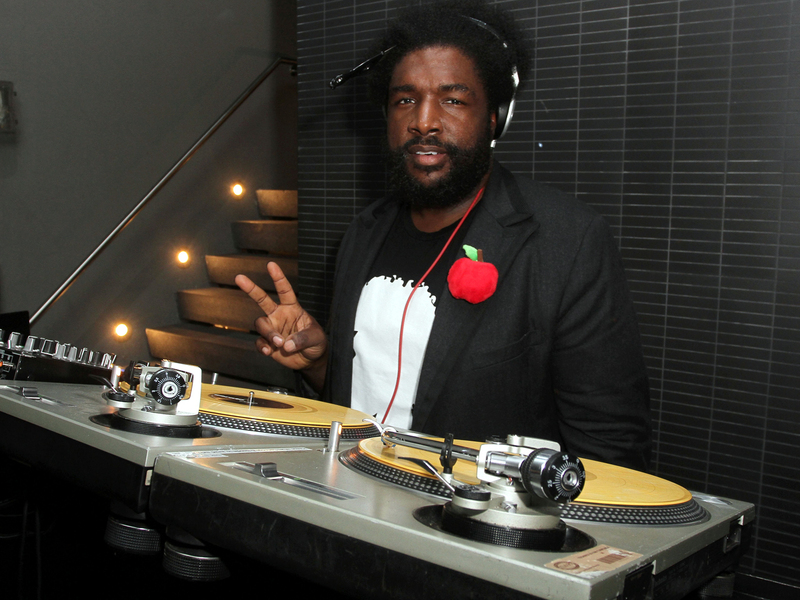 Tell us: Would you sign up for Questlove's class?